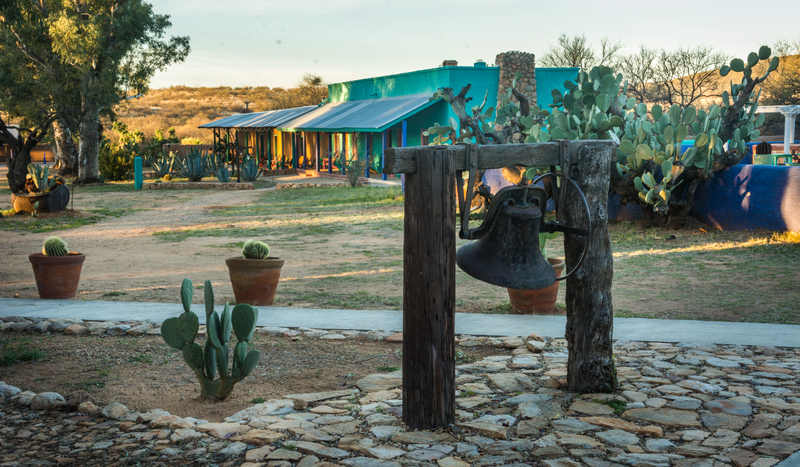 Rancho De La Osa is a sportsman&apos;s paradise situated on 590 acres and surrounded by an additional 120,000 acres of National Wildlife Refuge. 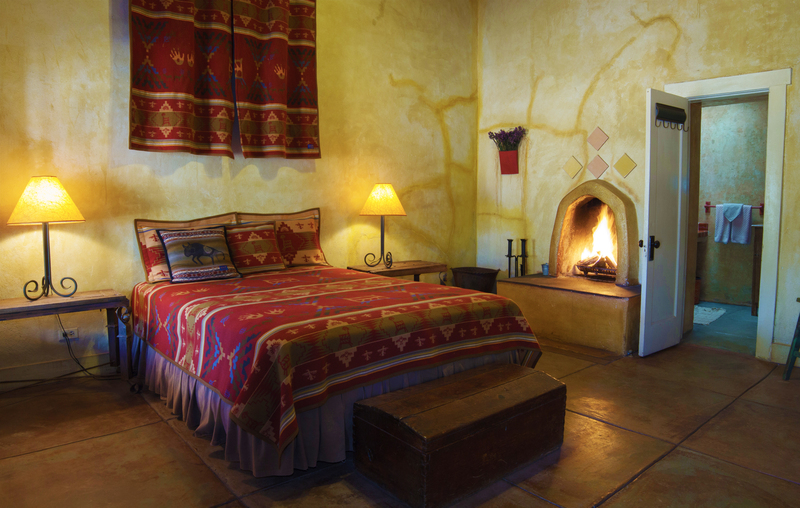 We are located in Sasabe, Arizona, high in the Sonoran Desert along the Mexican Border. 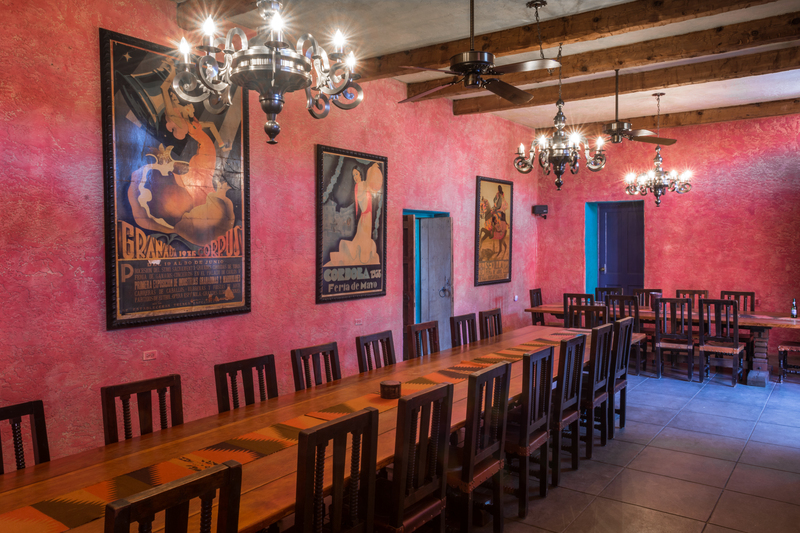 Our ranch offers an unparalleled experience with exceptional food and wine, unmatched hospitality from our staff, historically important buildings to captivate your senses and enough activities to keep you and your family busy day and night. Explore the high desert grasslands, ghost towns and sandy washes by horseback, off-road vehicle, fat tire electric bike, or your own two feet.